MFR analysts are qualified by Cerise to conduct SPI4 and SPI4 ALINUS audits. MFR offers the audits as an-add service of the social rating. 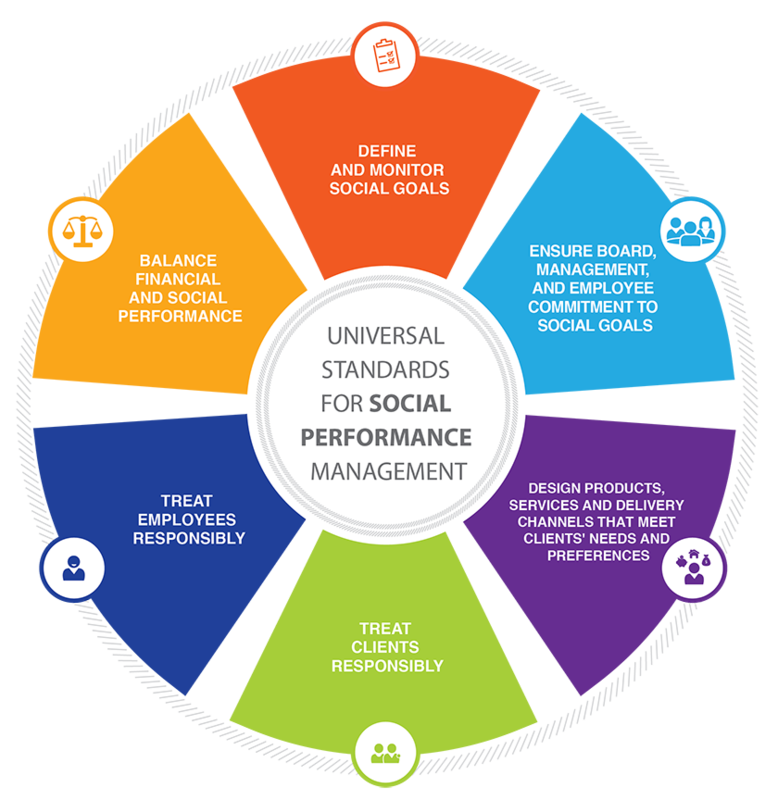 The SPI4 is an assessment tool created by Cerise to evaluate an organization’s level of implementation of the Universal Standards for Social Performance Management (USSPM) developed by the Social Performance Task Force. The SPI4 ALINUS is the sub-set of 68 SPI4 indicators selected by a group of social investors and fund managers committed to align their investment strategies and decisions to the USSPM. ALINUS stands for Aligning Investors due-diligence and reporting to the Universal Standards. The SPI4 ALINUS standards cover the six dimensions of social performance management. 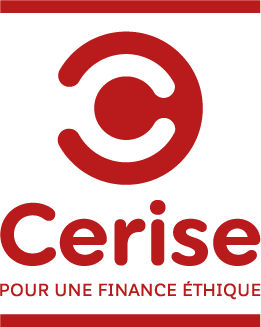 All financial service providers with a double-bottom line and commitment to improving their social performance management systems. The SPI4 audit covers the SPTF Universal Standards for Social Performance Management focusing on systems. The process follows that of the social rating.